There was something exciting that happened today – Starbucks posted some pictures from the new series on Pinterest, and yes, even for those mugs which haven’t been released yet. 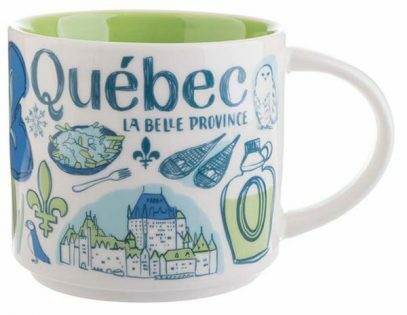 Starbucks Been There Quebec mug is one of them. Be aware, this is still a preview, even though pictures look real and not just like some render we’ve seen before.